I really like film noir, and pulp writing from the 1930s-40s. As some of you know, I've been working my way through the 181 Doc Savage pulps, written from 1933-1948. So, it's great to see a film that mirrors that style. 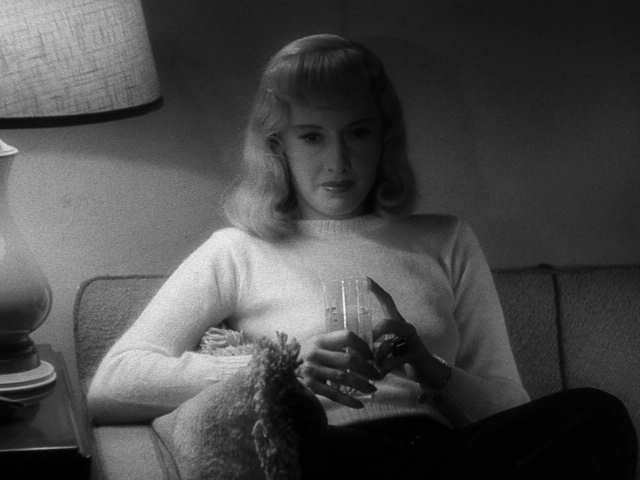 Double Indemnity (1944) stars the deliciously seductive Barbara Stanwyck, the decidedly not My Three Sons Fred MacMurray, and the iconic powerhouse Edward G. Robinson. The script was cowritten by director Billy Wilder and mystery writer giant Raymond Chandler. Chandler apparently hated working with Wilder and writing this screenplay. Thankfully, the result is giddy streams of dialogue that I'm convinced almost no one can perform today. I say this because some very fine actors tried recently in the movie Sin City. Michael Madsen did about the best. So what about the story? Take deceipt, betrayal, murder, love, lust, intelligence, cleverness. Add shadowy atmosphere, a superb score by Miklos Rozsa. Costumes by the famous Edith Head. Top it off with a sprinter's pacing. You get your two hours' worth with this one, baby. 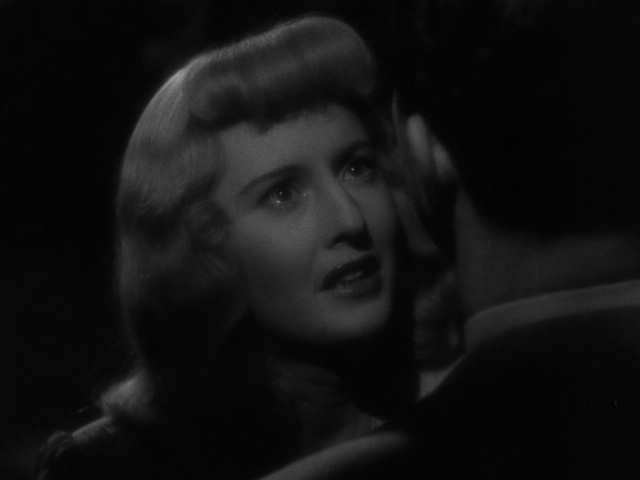 Barbara Stanwyck. The blonde wig removes some of her beauty (Billy Wilder didn't realize his mistake in having her wear it until well into filming), but for those of us who mostly remember her from The Big Valley, it's great to see her playing the vixen. 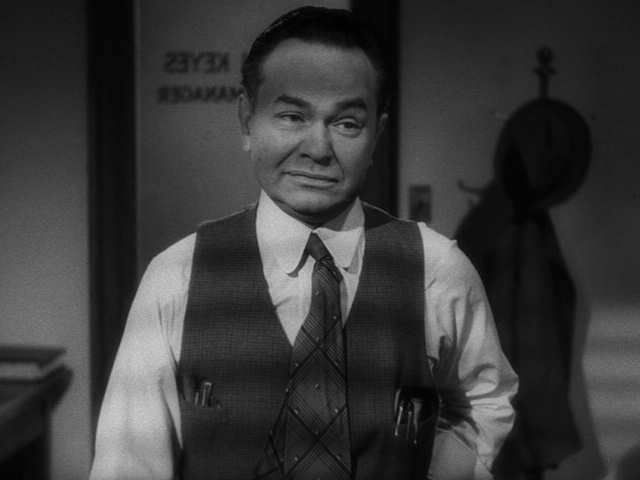 Edward G. Robinson. At 5'5", he was almost a foot shorter than Fred MacMurry. In their every scene together, you feel like Robinson could pick up MacMurry and throw him across the room. 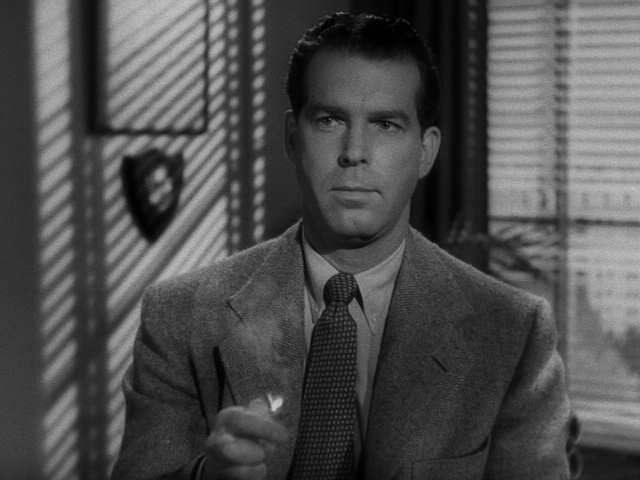 Fred MacMurry, trying to stay composed. 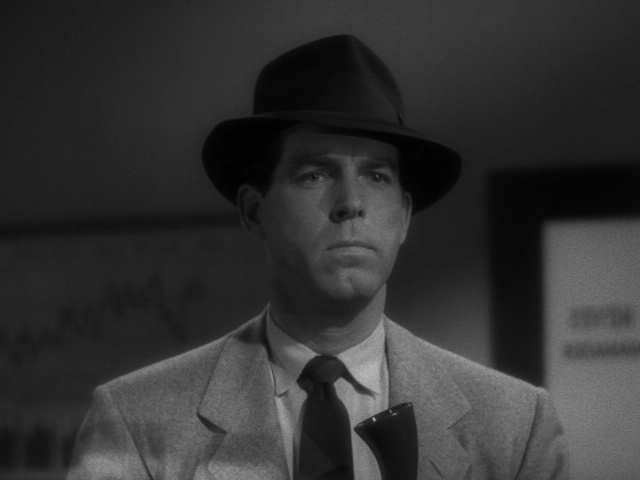 And, Fred MacMurry, as the whole thing starts coming apart.